Ragged Company by Richard Wagamese has been named the top book in the Waterloo Reads battle of the books. 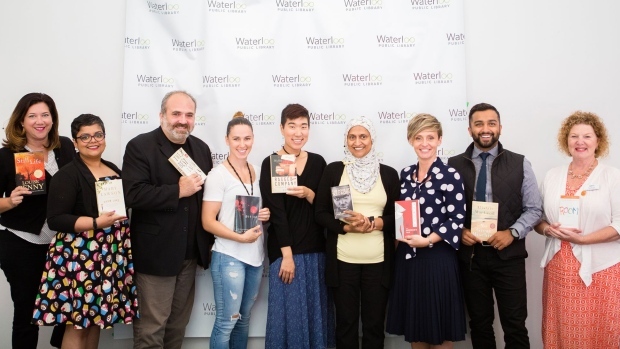 The novel came out on top after a lively debate at the Waterloo Memorial Recreation Complex that saw 10 different members of the community champion 10 Canadian books. 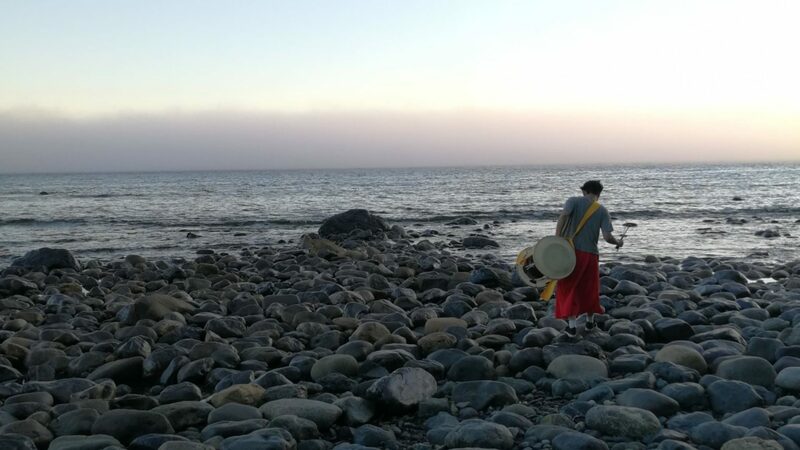 “Living in Kitchener-Waterloo, the story of my life is, everyone moves away,” said Lee. The Handmaid’s Tale by Margaret Atwood came in second place. While Still Life by Louise Penny was third. This year’s edition of the annual event had a Canada 150 theme.